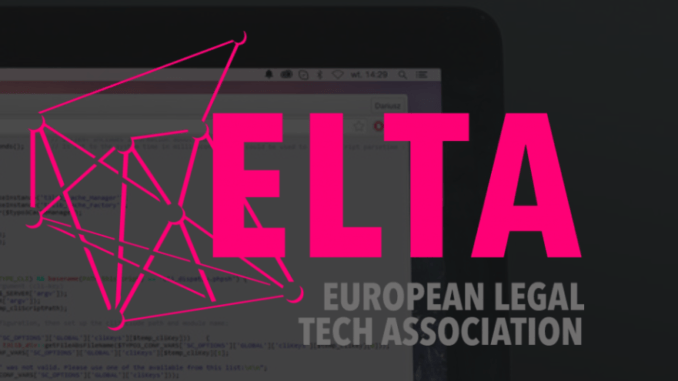 The European Legal Tech Association, or ELTA, will host its first ever live webinar on 24 January, at 6:00 PM to 7:30 PM GMT. The subject will be the use of legal AI technology. Readers of Artificial Lawyer are welcome to sign up for free and can find the log in details here. ELTA was founded last year to promote the value of legal technology across Europe. 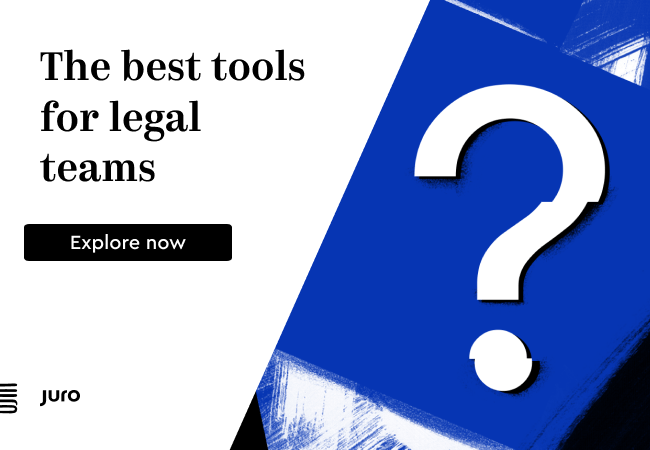 Some of its founding members include legal AI company, Leverton and law firms, CMS and Baker McKenzie. The programme for the webinar will be hosted by María Jesús González-Espejo. María is a founding partner at the Instituto de Innovación Legal, and the managing partner of Emprendelaw. Francisco is a co-founder and CEO at BigML, Inc, where he has helped conceptualize, design and implement BigML’s distributed Machine Learning platform since 2011. Formerly, Francisco founded and led Strands, Inc, a company that pioneered Behavior-based Recommender Systems. Previously, he founded and led Intelligent Software Components, SA (iSOCO), the first spin-off of the Spanish National Research Council (CSIC). He holds a 5-year degree in Computer Science from the Technical University of Valencia, a Ph.D. in Artificial Intelligence from the Technical University of Catalonia, and a post-doc in Machine Learning at Oregon State University. He is the holder of 20+ patents in the areas of Recommender Systems and Distributed Machine Learning. Richard Tromans: Richard is the founder of Tromans Consulting, which advises lawyers on strategy and innovation, including the adoption of legal AI and other ’New Wave’ technology. He has spent over 18 years working in the legal sector focused on the UK and global legal markets. Richard also is the founder of the global legal AI and new technology site, Artificial Lawyer, which was recently recognised as one of the top 50 information sites in the world on Artificial Intelligence.